Washington National Insurance Company’s rich history began in 1911 when our first policy was hand-delivered by bicycle. Since then our modes of transportation may have changed, but the personalized approach to service remains the same. Today, we help over 1 million Americans protect the people they love most through our supplemental health and life insurance products. Our valuable benefits can help protect you from the financial hardship that so often comes with critical illness, accidents and loss of life. Serving customers in a personal yet professional manner is our priority, and you can depend on us to be a strong, caring partner. When you are ready, we are here to provide you with insurance coverage that makes sense to you. Thank you for your interest in Washington National. Our goal is to help people prepare for the unexpected at every stage of life. Mike Heard was appointed president of Washington National in March 2017. He served previously as senior vice president of enterprise operations for CNO Financial Group. Prior to joining CNO in 2013, Heard spent eight years at Genworth Financial in senior leadership positions, most recently as senior vice president, business strategy & product support, and has held a variety of claims, service, and operations roles for GE Financial. Overall, he has 25 years of operations and technology experience and 20 years in the financial services industry. Heard earned both a Master of Science and Bachelor of Science degrees in industrial engineering from Purdue University. 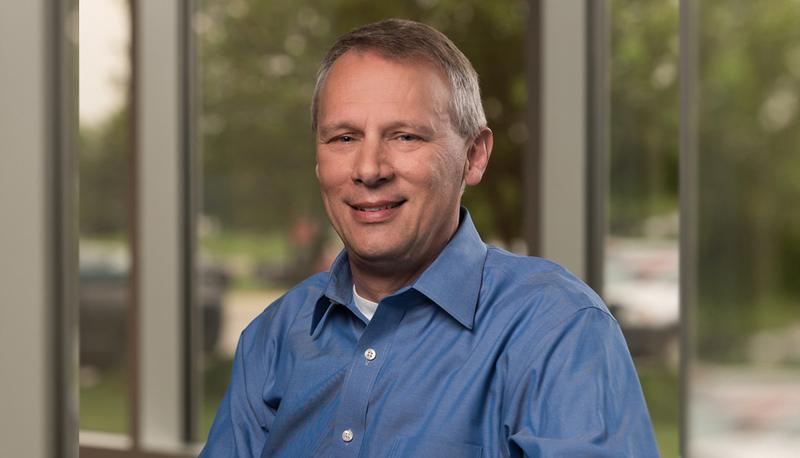 Mike is a fellow of the Life Management Institute, a registered professional engineer, and a six sigma master black belt. He is also retired from the Air Force Reserve. In the community, Mike currently serves on the Board of Directors of the Pacers Foundation, the Advisory Council of the Military Family Research Institute and on the Dean’s Advisory Council of the Krannert School of Management at Purdue University.